After releasing his latest single, “Roll Out”. 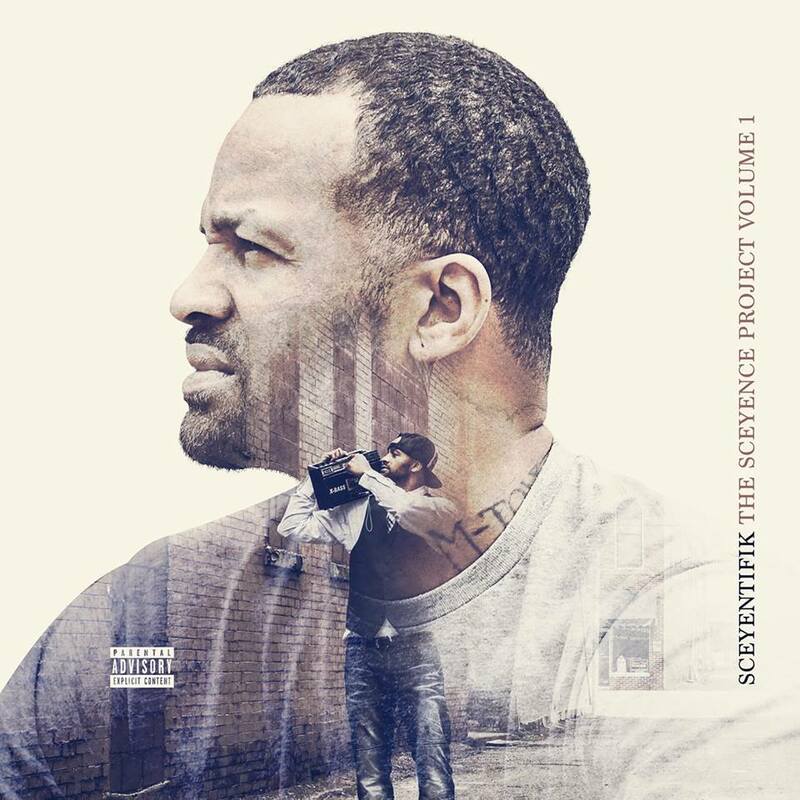 Rising recording artist Sceyentifik follows up his new single with the release of new album, entitled, ‘The Sceyence Project Vol.1’. The first installment includes 12 brand new songs from the promised star, including breakout hits, “I Did”, “Stress Free”, and of course “Roll Out”. Since its release, the new album has received rave reviews from some of Hip-Hop’s biggest tastemakers. Stream the brand new album now, courtesy of Spotify.